Goal: This one day training helps school crisis teams review current procedures for suicide and other traumatic deaths in the school community. The strategies presented are designed to respect the critical role of the school in the recovery process and provide support, control, and structure to maintain order while assisting in the grieving process of school community members. 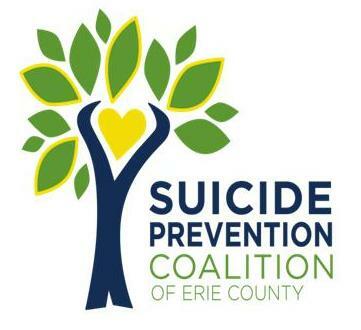 The workshop is based on the Lifelines Postvention Model which is on the National Best Practices Registry of the Suicide Prevention Resource Center and American Foundation for Suicide Prevention. Who should attend? School staff members who have a key role to play in responding to a death by suicide or other sudden death: administrators, pupil assistance coordinators, nurses, school counselors, social workers, and other appropriate staff. Community partners who may assist schools are also encouraged to attend. Describe the history and evaluation results of Lifelines Postvention. Clarify the role of the school administrator in postvention. Outline the roles and responsibilities of the crisis team.